There are times when I want to be around the flyest people. There are times when I want a premium cigar and a premium whiskey. And then there are times when I want to be in the center of the Black Renaissance. 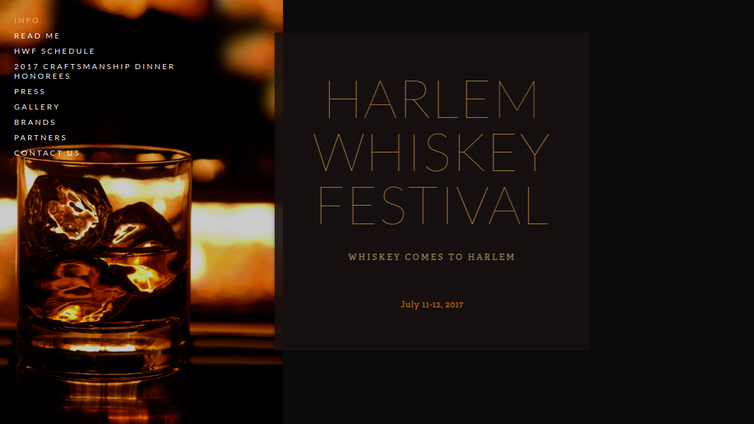 All of these aforementioned desires converge during the Harlem Whiskey Festival at The Cecil 210 W 118th St New York, NY on July 11th and 12th. I will be there with cigar in hand, cigar shirt on, whiskey glass near, and enough wit to charm the devil. What about you?